Back in 2015 we were part of an 11 person media crew that visited the Guinness Storehouse + The Open Gate Brewery in Dublin. You can find that recap here. This time around in honor of St. Patrick’s Day, we chat with Guinness Brand Ambassador, Domhnall Marnell during his stay in NYC to chat about traditions and what’s next for the 258yr old brewery. The shindig that is St. Paddy’s Day is upon is here in the U.S. I know you’re in NYC right now. How does the holiday compare here vs back in Ireland? I’ve been here in NY for the past two St. Patrick’s Days. I hear that in Chicago things are even more joyous than here in New York. With dyeing the river green and the size of the parties over there, I think you guys take the cake with St. Patrick’s Day Celebrations. Over here in the States is where the tradition began. 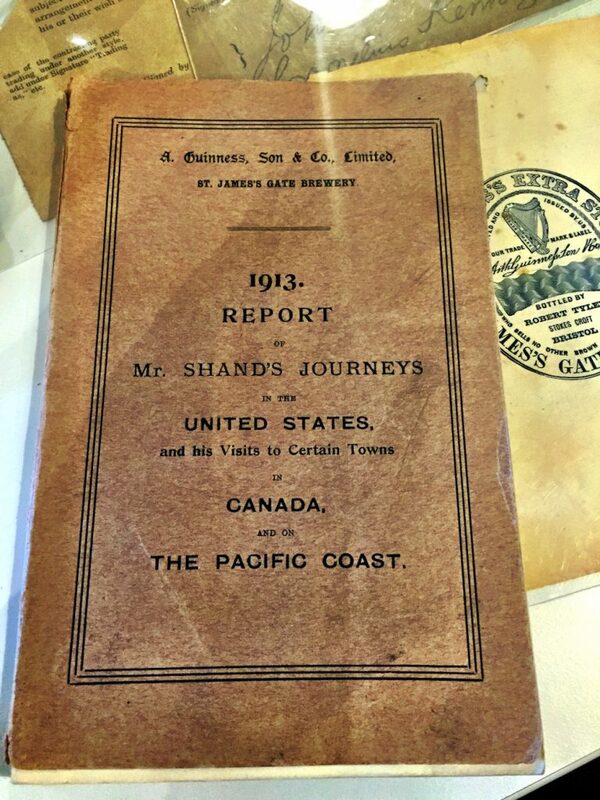 It started by people who migrated from Ireland. One of the earliest St. Patrick’s Day Parades that we have a record of was in New York City in 1763. That was only four years after we opened the brewery. 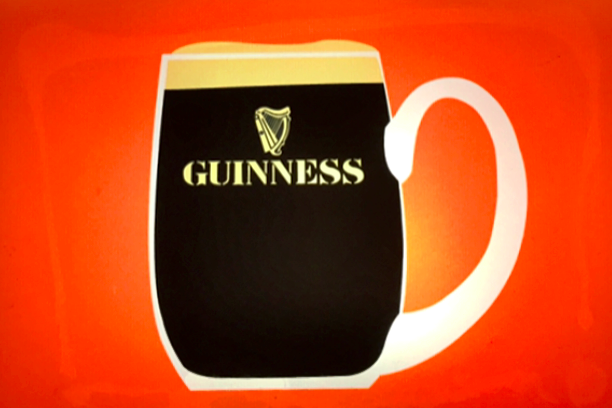 One of every four pints sold in Ireland is a Guinness. Are there any pairing traditions with whisky or any other spirit this time of year? (laughs) I get this question alot oddly enough. 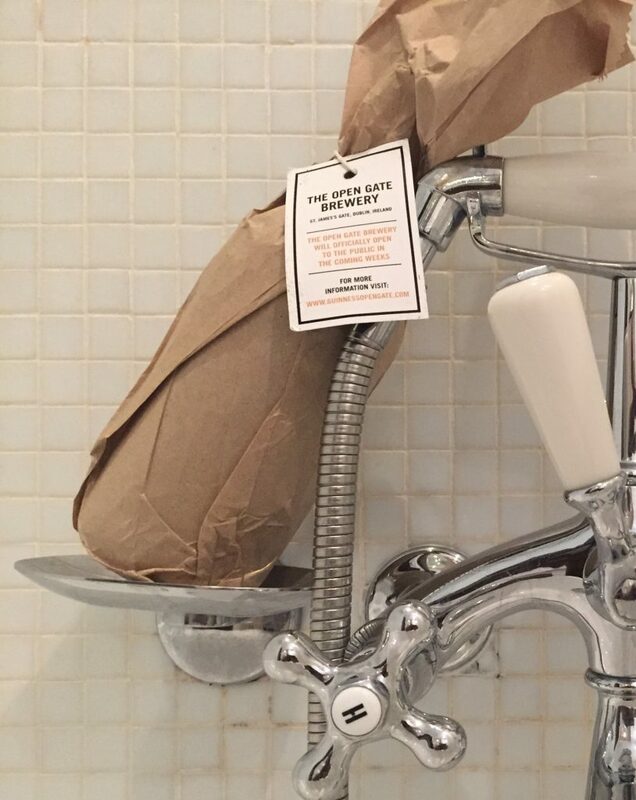 We keep things very simple back home; we don’t chase anything, no pairings either. Lets talk about the Open Gate Brewery. What projects are in flight over there? When I’m in Dublin I spend about half my time there at the experimental brewhouse, it’s my favorite place. We’ve been in that facility since 1960. It’s our second location, the first space opened in 1906. This is the brewery where Guinness Draft with the nitrogenized head and Harp were developed. 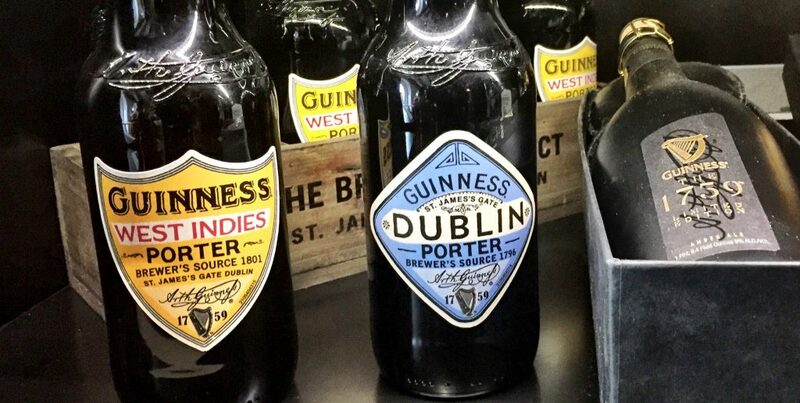 In 2012 Dublin Porter + West Indies Porter were re-imagined there. Then a really big release Hop House 13, named after a hop store we frequent was launched, It’s a hoppy lager with a peach and apricot aroma and a nice bitter hop after taste. In the last 3 years it has become the dominant lager in the Irish market. It’s starting to make its way around the UK and Canada as well. In November 2015 we opened it to the public. Through this we’ve had some beers go into production like Rye Pale Ale. It began as a Christmas homebrew gift for friends of the brewery. We have a 10-hectoliter system at Open Gate Brewery. The process there is very organic, much of the repeat recipes brewed are based off visitor feedback. 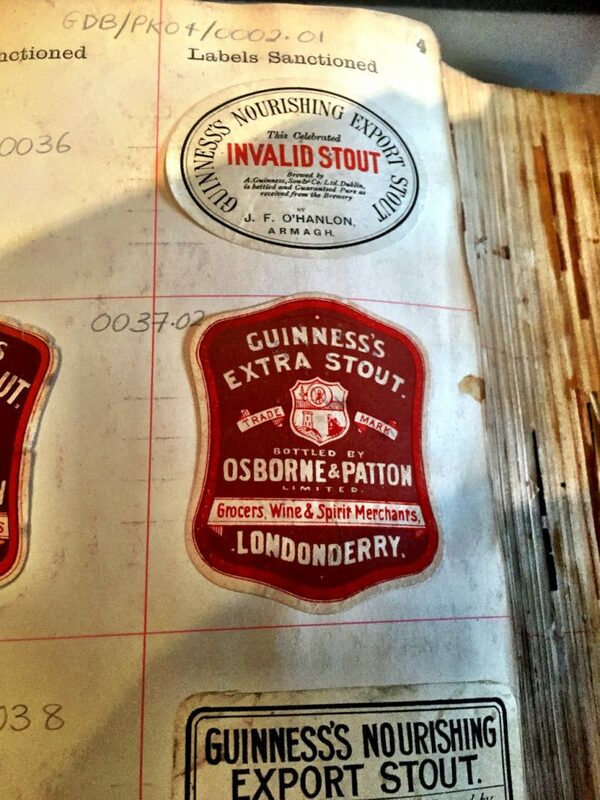 A beer coming to the US from that brewery in time for Spring is Guinness Irish Wheat. It’s the result of three German brewers that work there. We pick up brewers from everywhere, Spain, the UK, oh but these German brewers wanted to create a hefeweizen style but using Irish wheat and the Guinness yeast strain. It was popular back home so we decided to share it with The States. There’s been a Strawberry Porter on draft recently using fresh strawberries, a Plum Sour and just before I left a Boston Tea Party Ale using Earl Grey Tea. Every month we enjoy being creative with no pressure and no bottom line to meet. Its important for brewers to feel no pressure and do what comes natural to them, which is to be creative, for sure. Outside of Guinness Draft what’s your favorite variant to enjoy? My two favorites are the Guinness Extra Stout, which is mainly enjoyed in Africa and Asia. It’s actually difficult to find bottles of it in Ireland. It’s a well-balanced 7.5% double export stout with some nice caramel flavors with extra roasted barley. Even if you hold it up to a strong light its jet black with no clarity, almost looks like molasses. The other is Guinness Nitro IPA. Stout is my go to but I enjoy West Coast, New England and classic British style IPAs. With Nitro IPA we take hops from around the world and balance them out through late editions and dry hopping to create a nice fruity flavor. It’s a familiar profile without being too bitter. Hop House 13 Lager. In the last three years it has become the dominant lager in the Irish market. I was surprised to learn that Nigeria drinks more Guinness than all of Ireland does. Guinness found a home in Africa and Asia. Places like Nigeria, Ghana, Cameroon, Malaysia wont be cracking a bottle on St Patrick’s Day. They consider their recipe to be local to their region. But in the US every single drop enjoyed during they holiday is brewed and bottled back home in Ireland. What are the top three brands worldwide by volume? Guinness Draft is our top selling beer. But you’d be surprised, the Foreign Extra Stout is right on it’s heels. In the last ten years there have been years where Foreign Extra Stout outsold Guinness Draft. Places like the Caribbean and Asia it outsells all our other beers. But those two beers make up 90% of our sales because Asia and Africa are so vast, after that it’s regional preference. 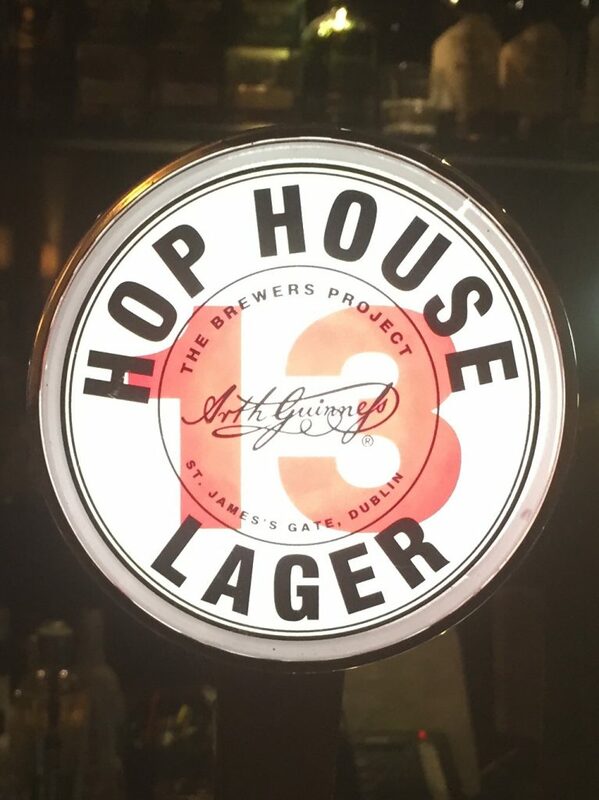 Back home number two is the Hop House 13 Lager; in the US it’s the Blonde American Lager. Blonde is a European Style Lager that we brew in Latrobe, PA with Guinness yeast and American ingredients by American brewers. That was a beer brewed with Irish Americans in mind. It is made for those who enjoy the Guinness brand but don’t have a preference for lagers over stouts. I think that’s all I had. 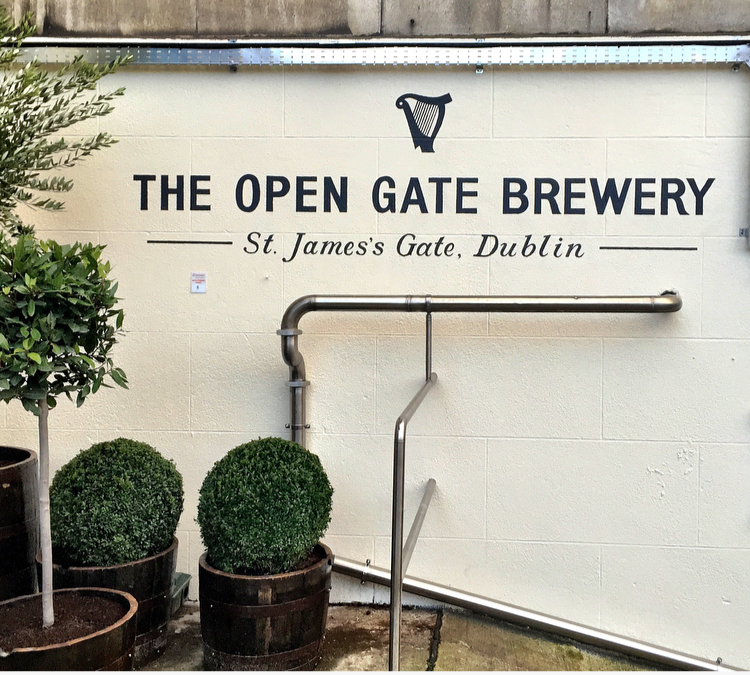 We have photos from the original trip to Dublin and saw this as a nice opportunity to revisit what you guys have been up to and talk about other beers in your lineup that our readers may not be familiar with. Excellent. I’d like to mention two things. One is the #stashforcharity campaign. Post a picture of yourself with the Guinness mustache on Twitter and Instagram, for each submission we donate 1$ to the Guinness Give Back Fund which works with charity. Also I’d like to emphasize that we are passionate about drinking responsibly. 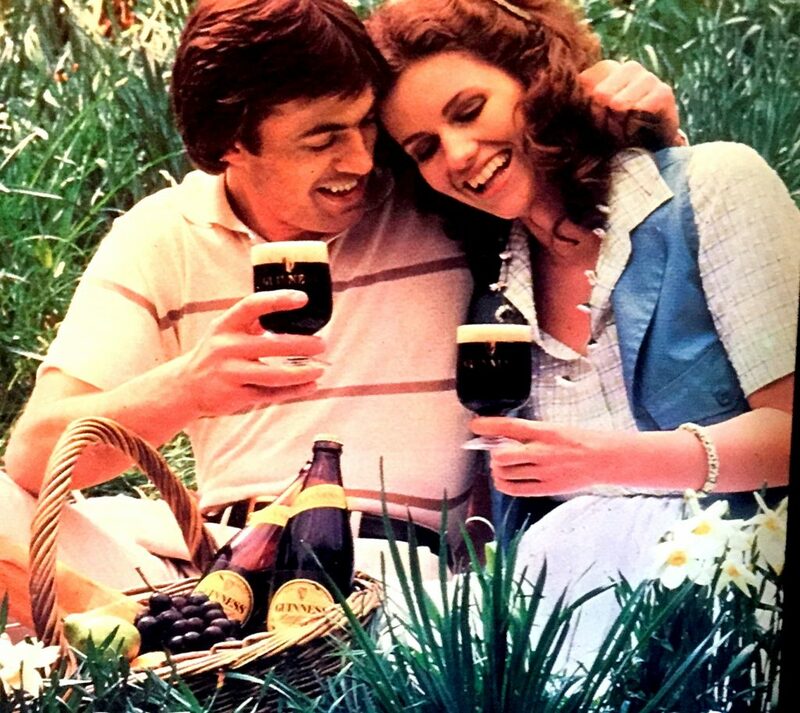 We don’t want people to get the wrong impression about us, Guinness is not about binge drinking. I agree, man. Safety first. It’s been great talking with you. When you’re in Ireland again, please don’t hesitate to hit me up, let’s chat further. Domhnall Marnell, Dublin, Guinness, Guinness Open Gate Brewery, Ireland, Nkosi White. Bookmark.